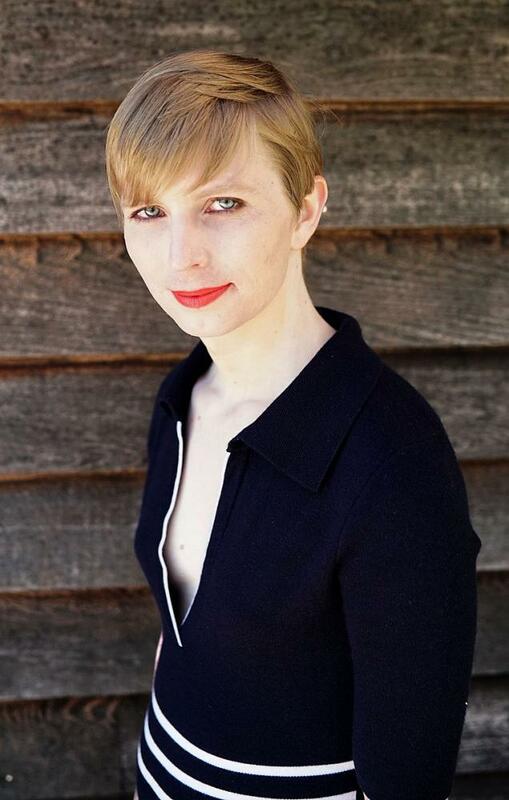 The 5th amendment protects individuals from being forced to incriminate themselves, and Manning had cited the 5th amendment as being a justification for her refusal to testify. However, Manning had been given immunity from further prosecution by either the government or the military, which was why the judge did not agree with her use of the 5th amendment. But from Manning’s perspective, finding any hint that Manning had committed perjury at her trial in 2013 would give the prosecution fodder for undermining her credibility on the witness stand if they ever get their hands on Assange. So yes, Manning would not be facing any additional legal punishment for being found to have perjured herself, but she would face a great deal of collateral damage from it, thus her use of the 5th amendment. In addition to the 5th, Manning also cited the 1st amendment, arguing that the proceedings were being used to make an example of Manning and Assange as part of a wider effort to intimidate journalists, something which is understandably difficult to prove in a court of law. As Manning enters her third week of imprisonment, it remains to be seen how far the government is willing to push its case against her, and to what lengths they are willing to go to further punish her and Assange.